In a secret location, a member of the public chosen from a nationwide search, loads a revolver with a real bullet. 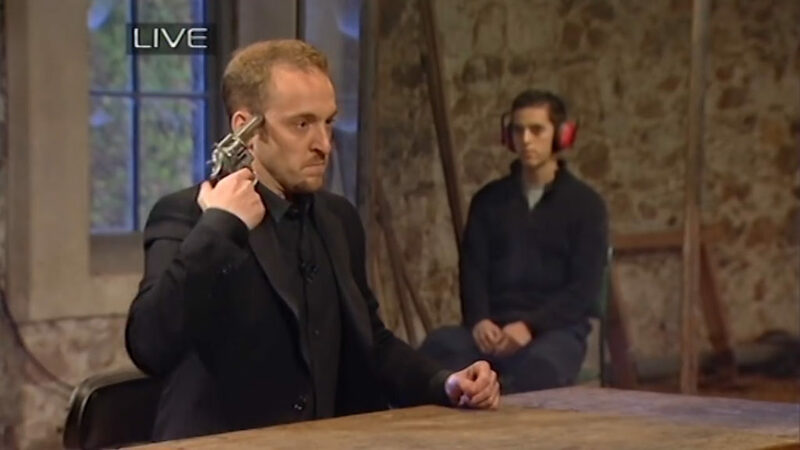 Derren takes the gun and plays Russian Roulette on live television. 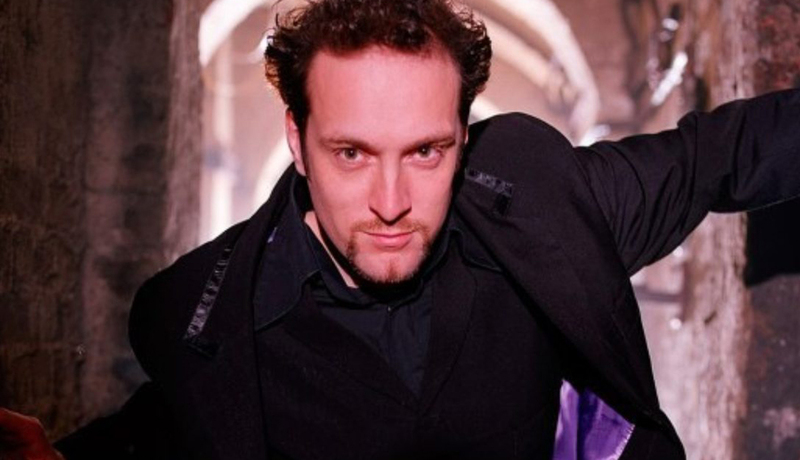 Derren’s first major stunt remains his most notorious: it sparked nationwide controversy and endless speculation as to how it was achieved. 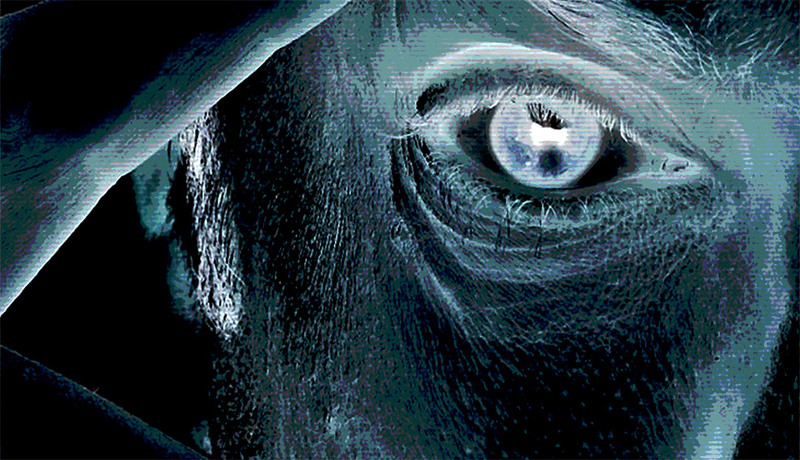 Derren Brown: Russian Roulette was nominated for the Rose d’Or Arts & Specials Award in 2004.